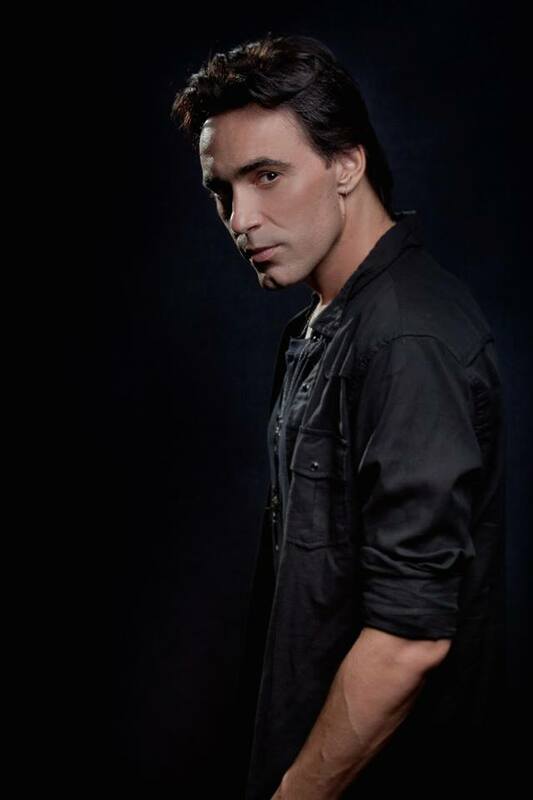 Queen Extravaganza, Queen’s official tribute show produced by Roger Taylor and Brian May today announced the confirmed line up for the 2018 tour with Alirio Netto joining as lead singer Brazilian born singer Alirio Netto is one of the most recognised rock voices in Brazil. Whether it be on stage or in the studio, his powerful voice and amazing range impressed Roger and Brian when he starred as Galilleo in the Brazilian production of We Will Rock You in 2016. He is an award-winning singer, having won Brazil’s Best Musical Actor Award for his role in Jesus Chris Superstar as Judas Escariot. He also provided the Brazilian voice of Lefu for the feature film Beauty and the Beast in 2017.